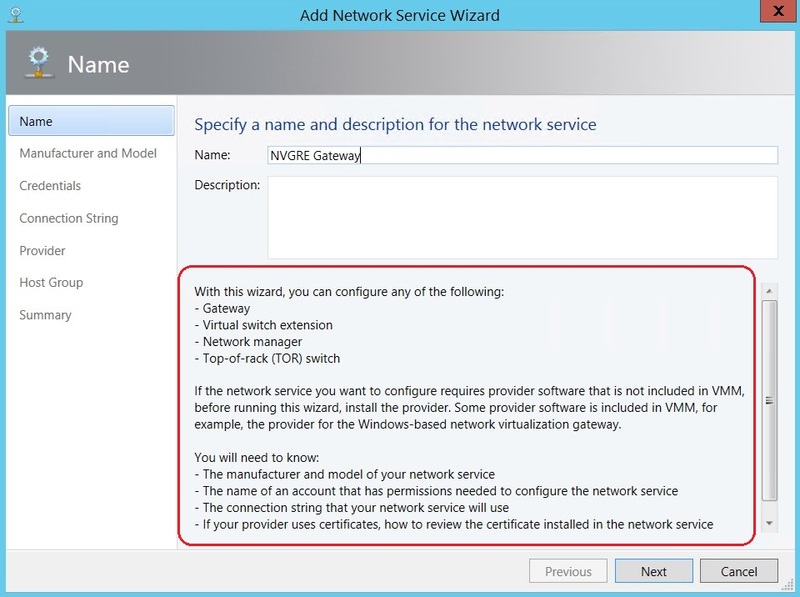 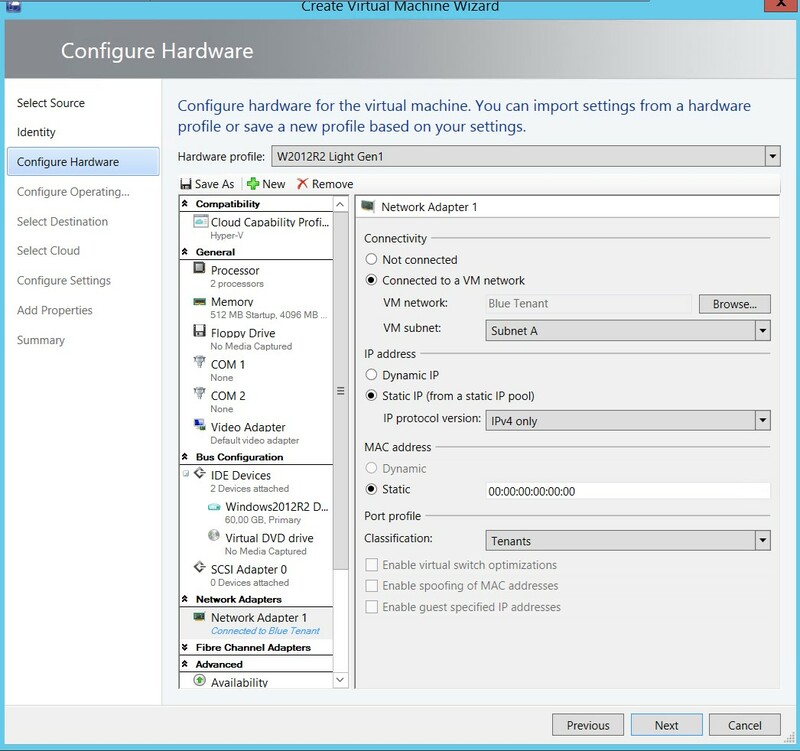 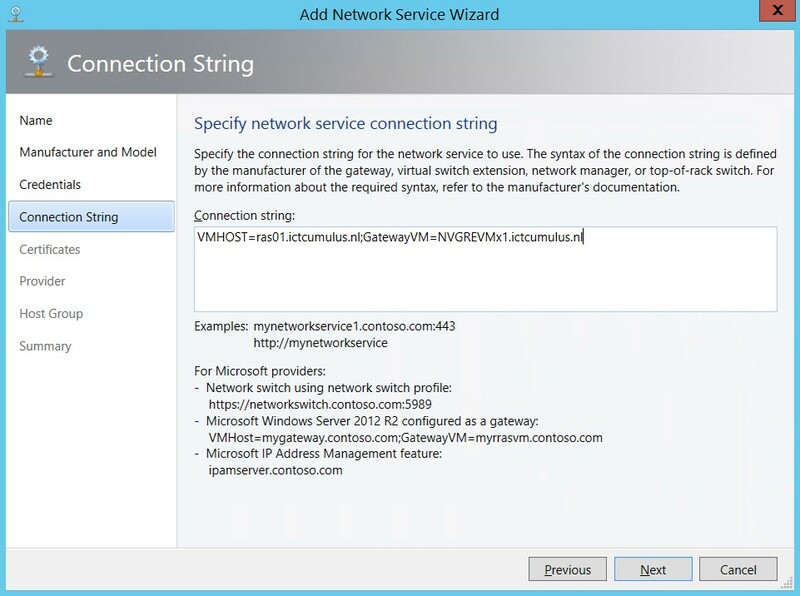 We made in our TestLAB ICTCUMULUS (Means CLOUDS) a NVGRE (Network Virtualization using Generic Routing Encapsulation) Gateway with System Center 2012 R2 Virtual Machine Manager. 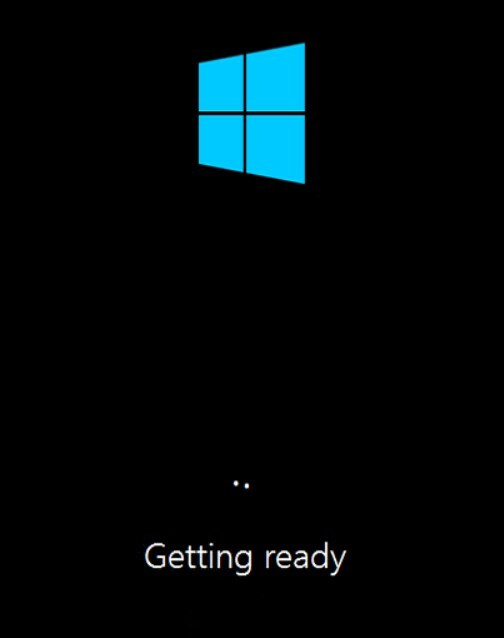 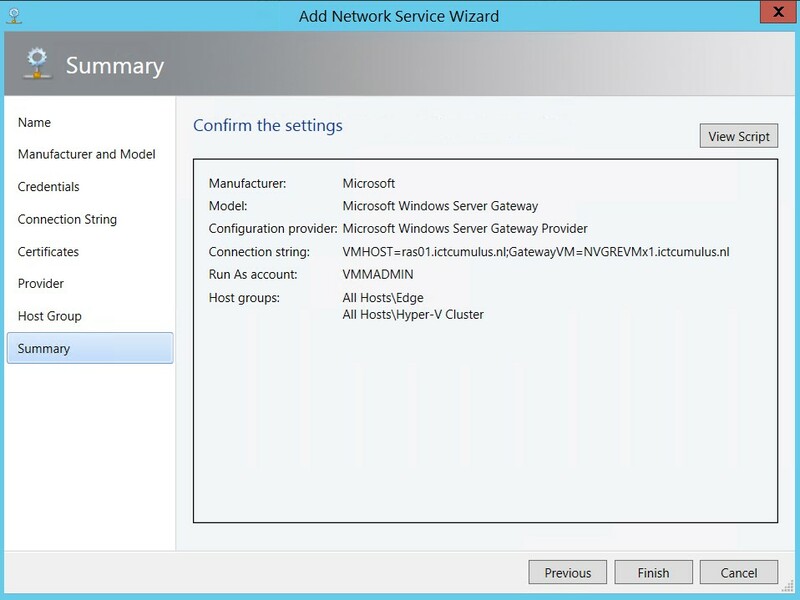 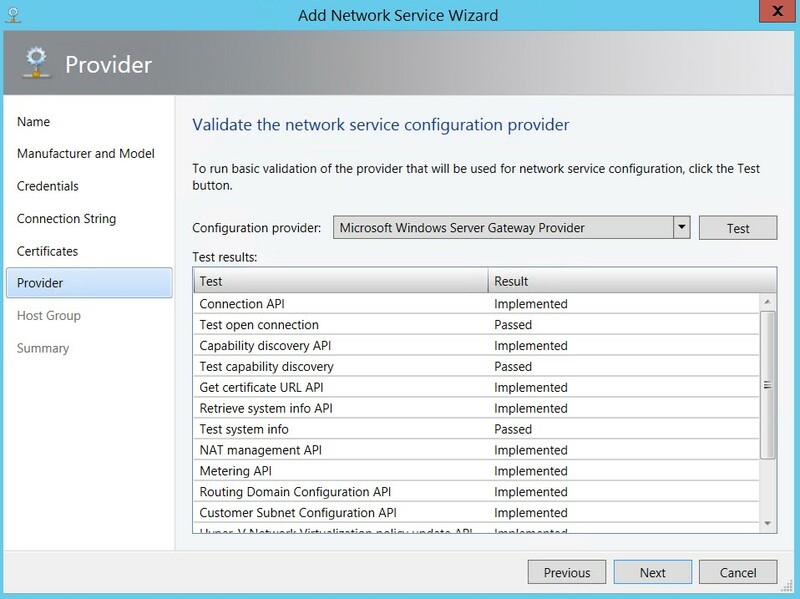 The Microsoft Windows Server Gateway is active. 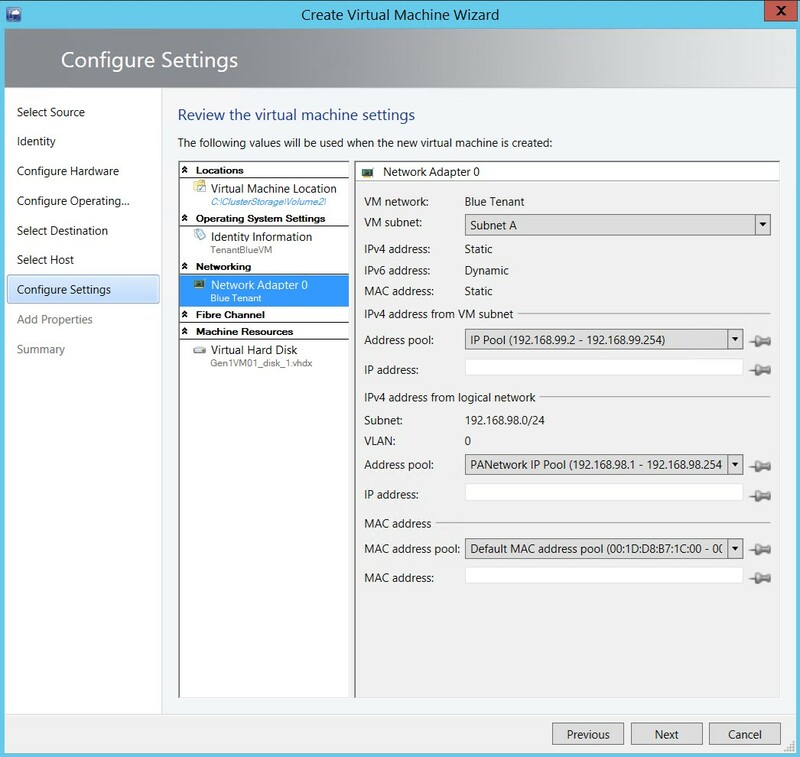 Here we set the right settings for Front and backend Connection. 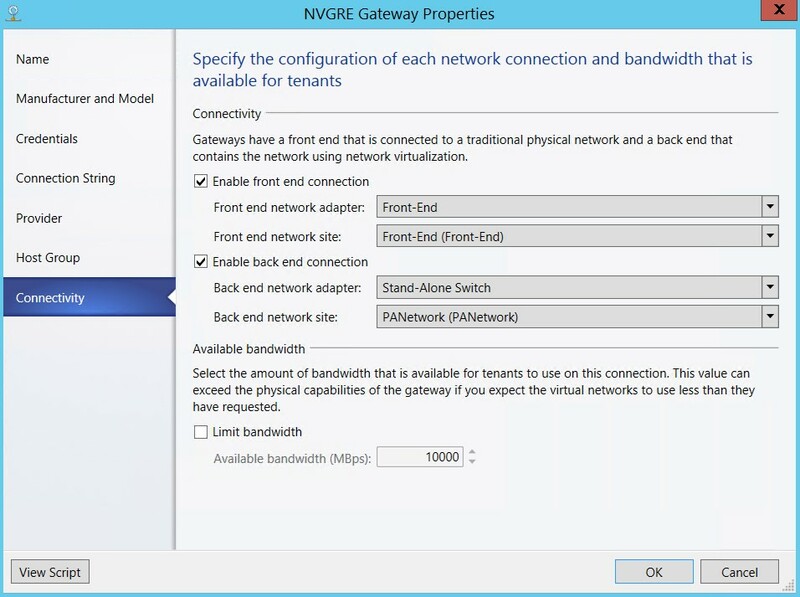 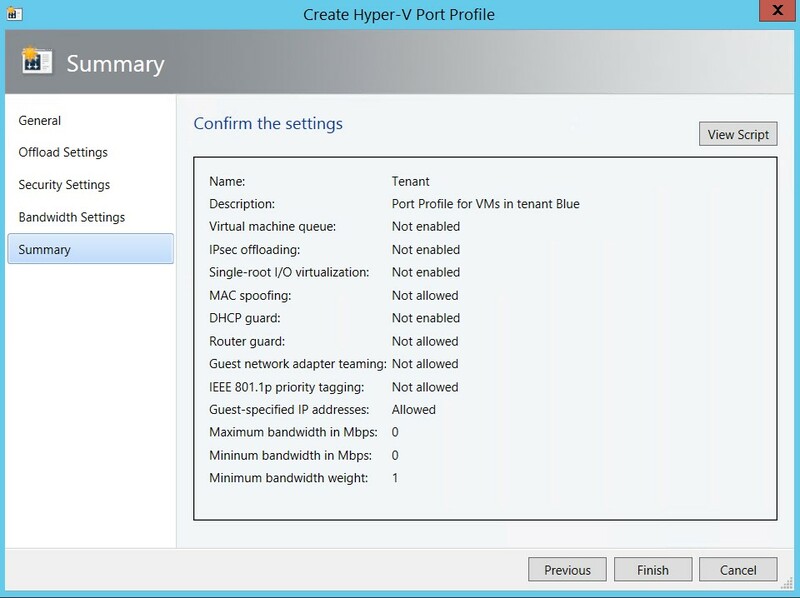 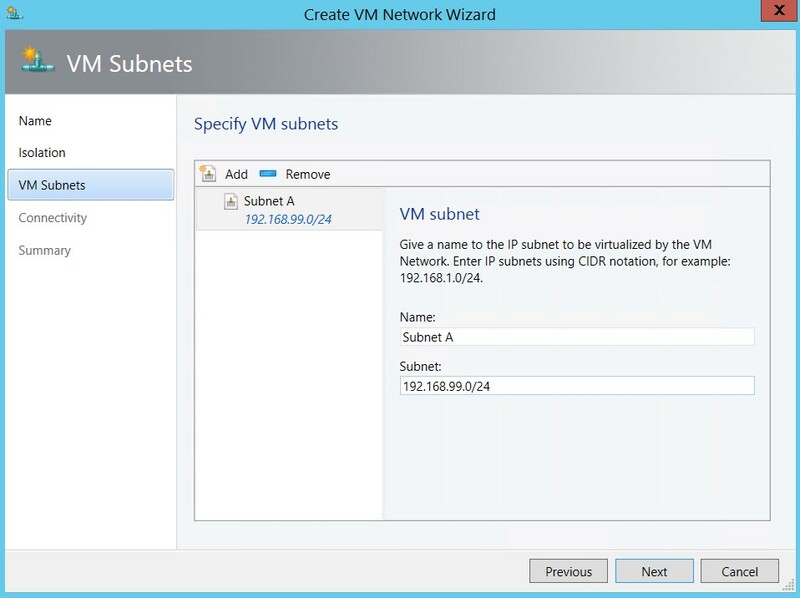 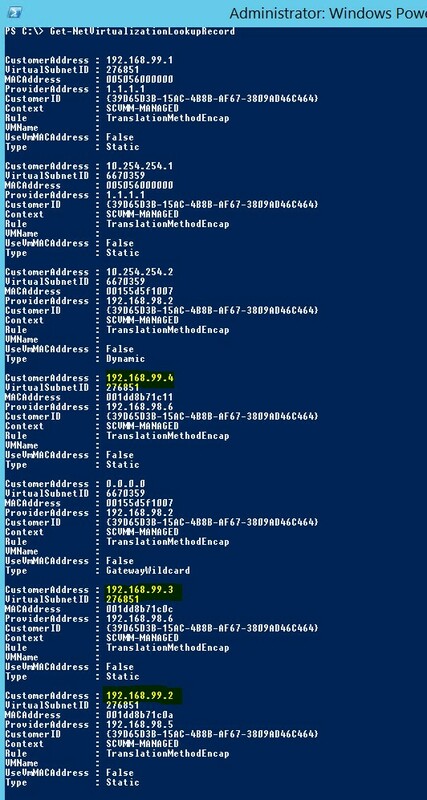 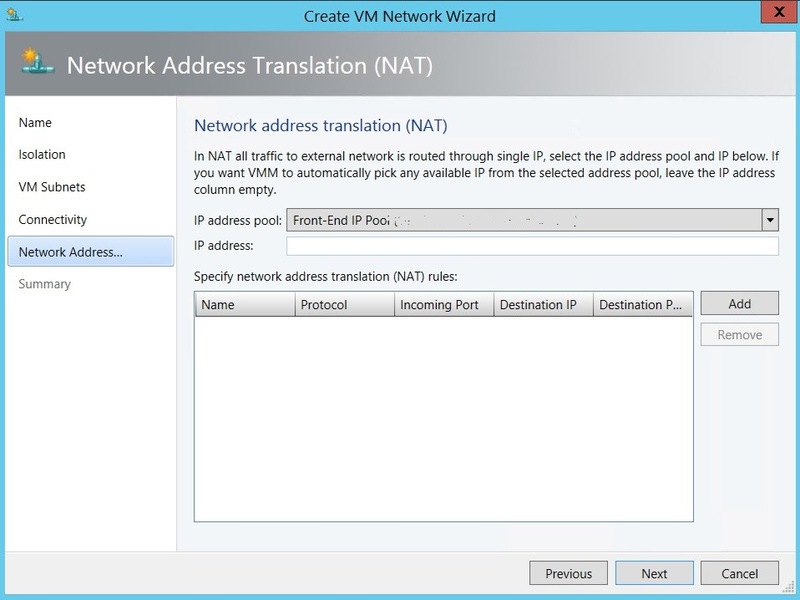 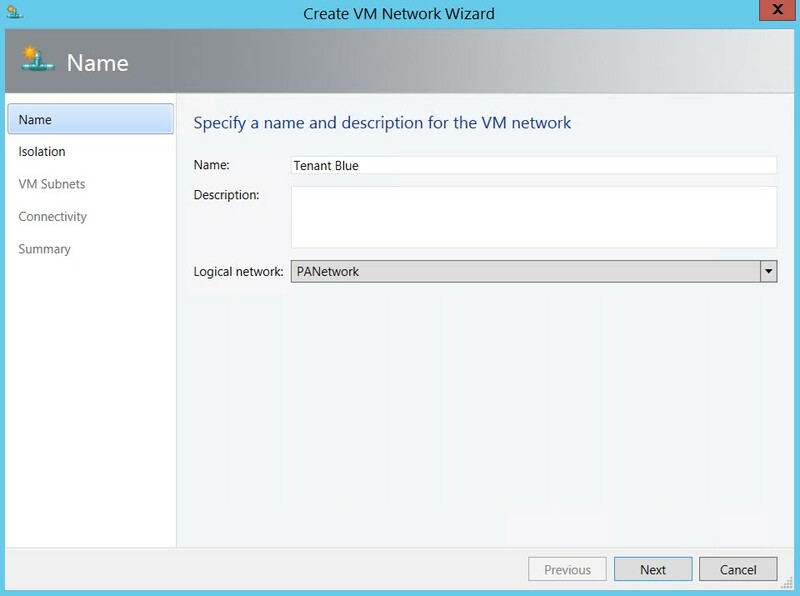 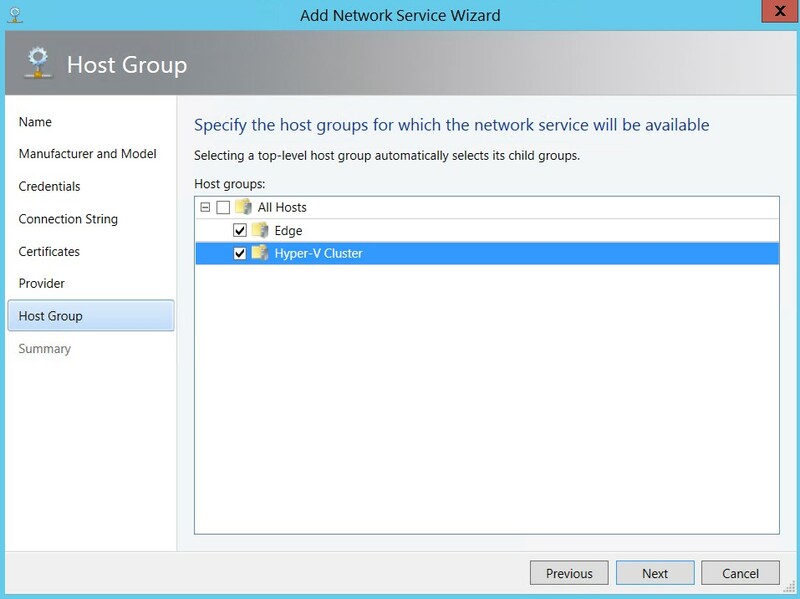 Now we create VM Network with isolation called Tenant Blue. 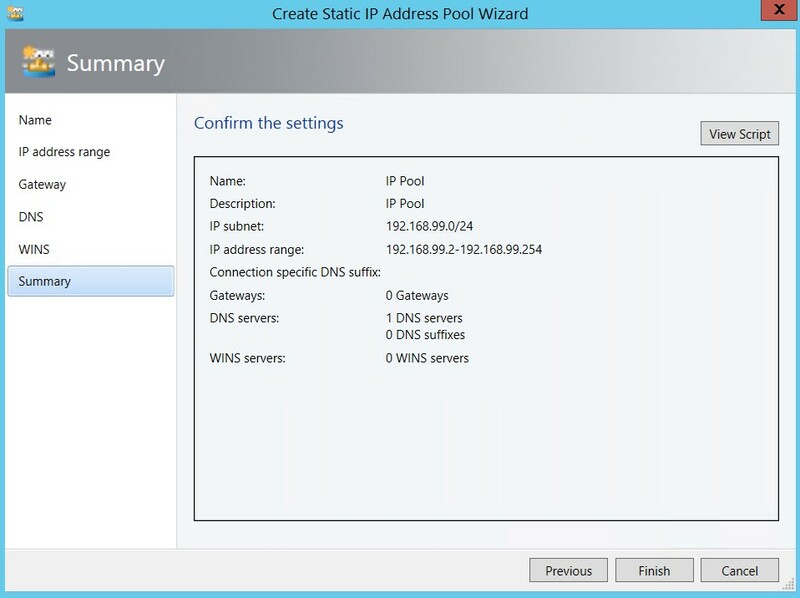 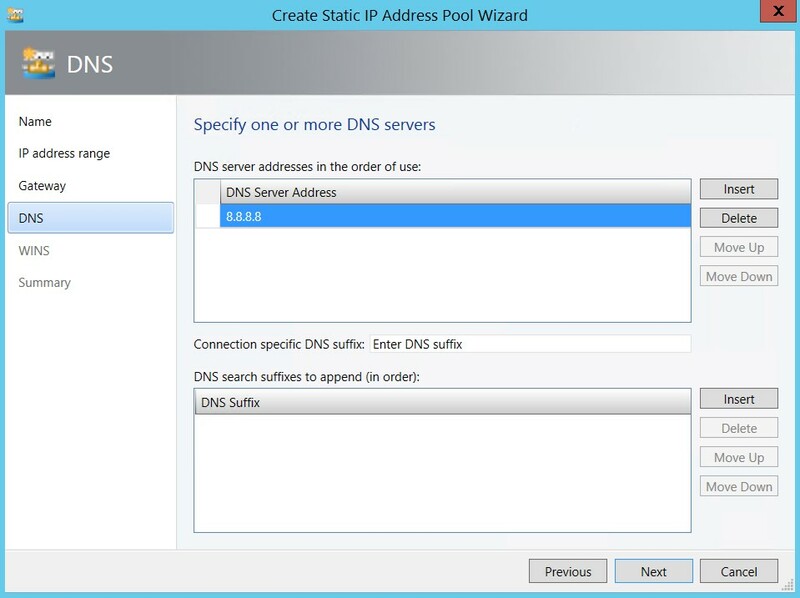 We create an IP Pool for the Blue Tenant network. 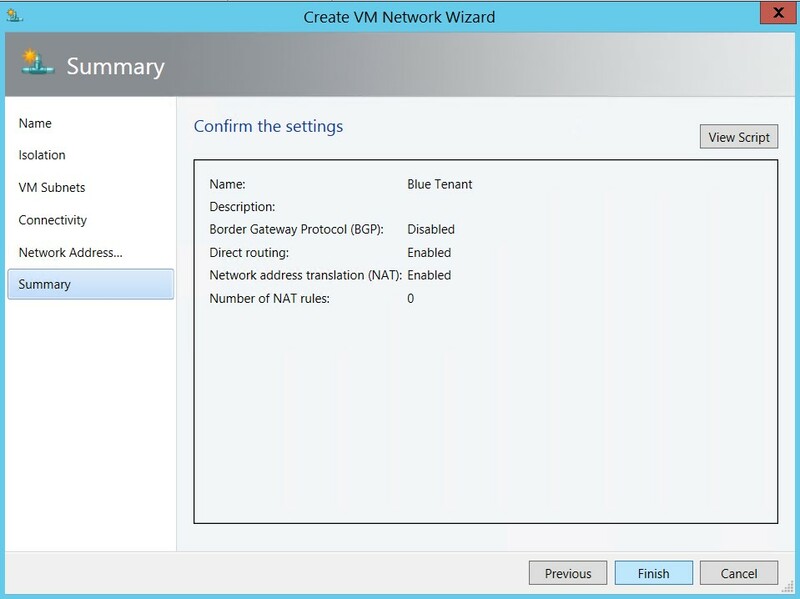 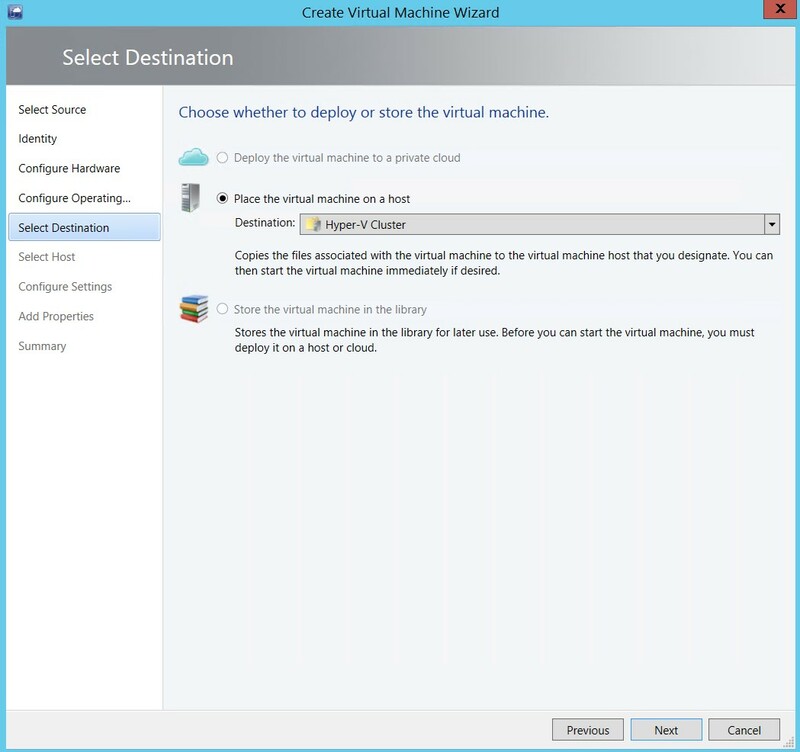 We Create a Virtual Machine in the isolated Blue Tenant. 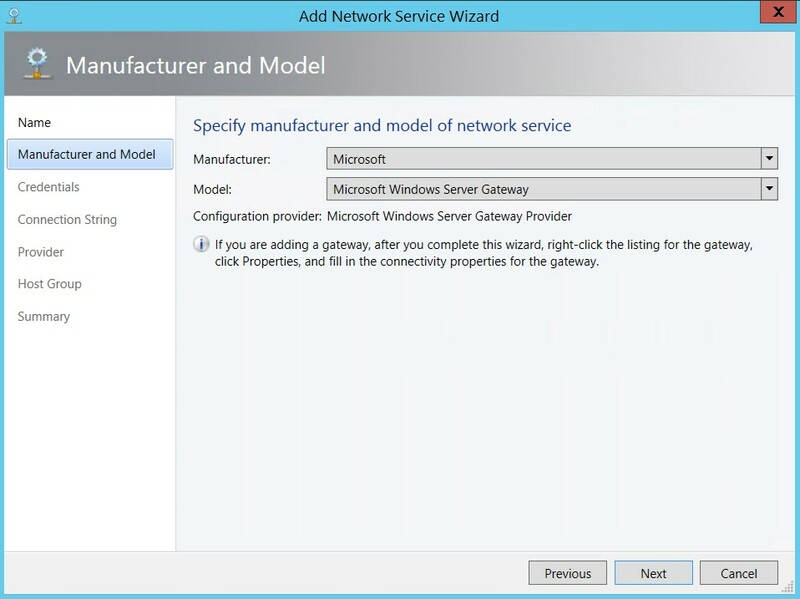 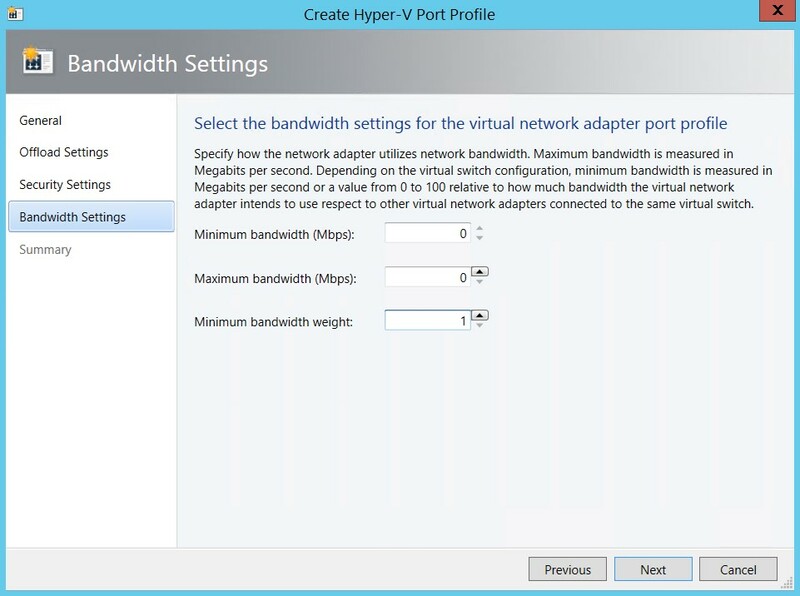 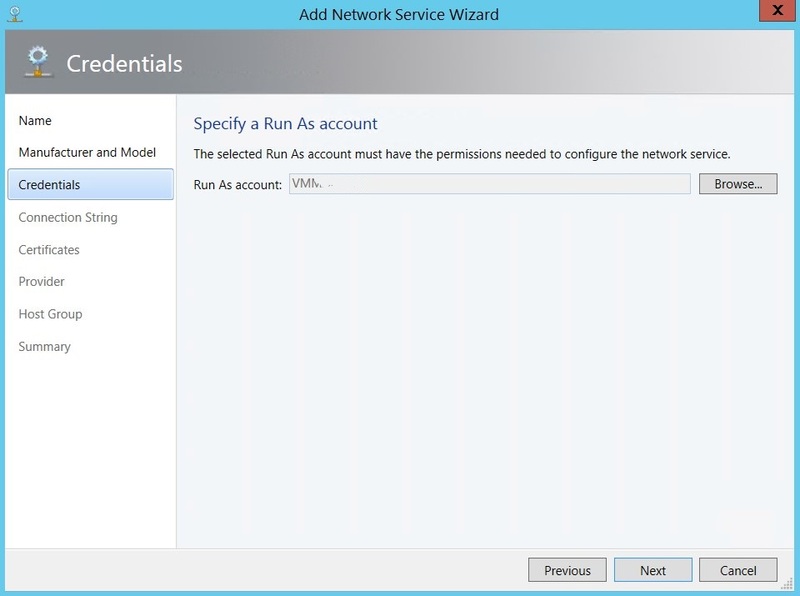 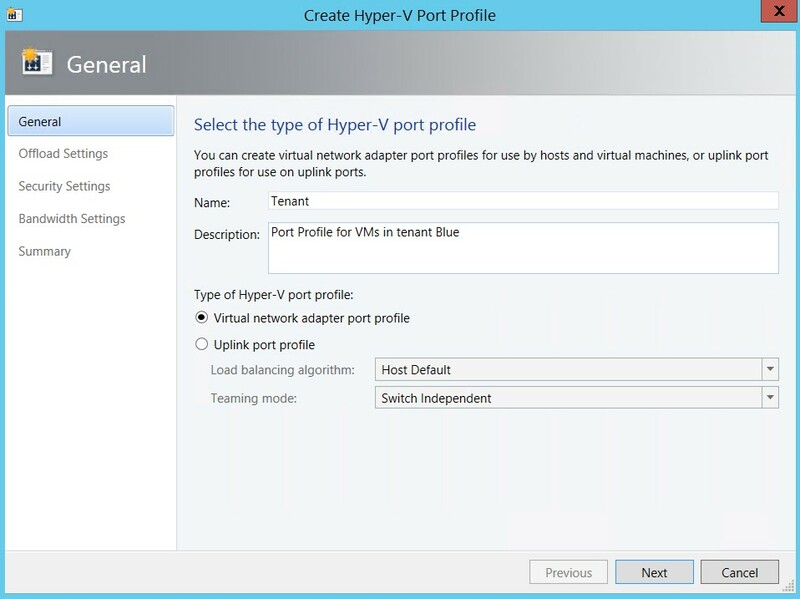 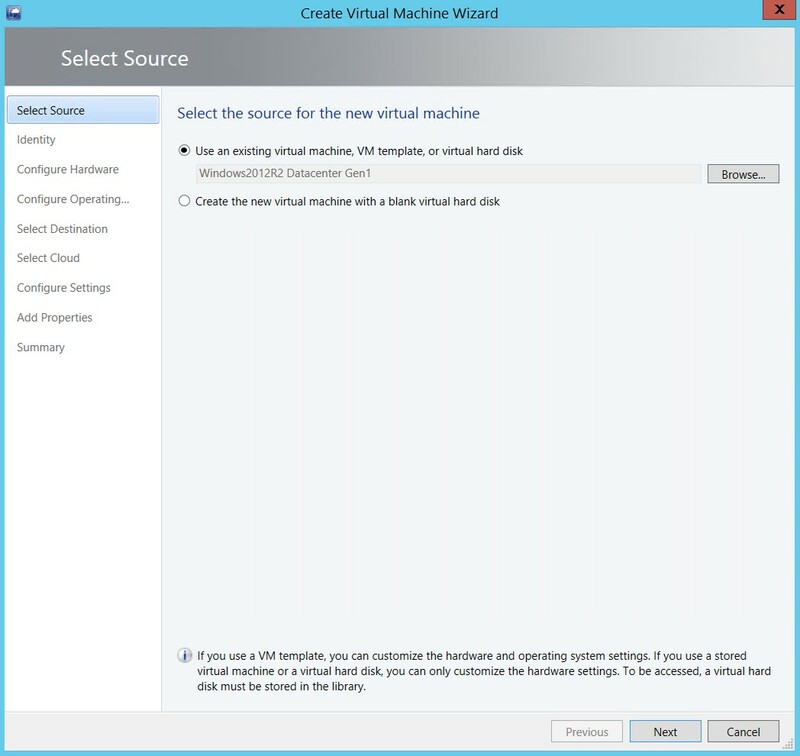 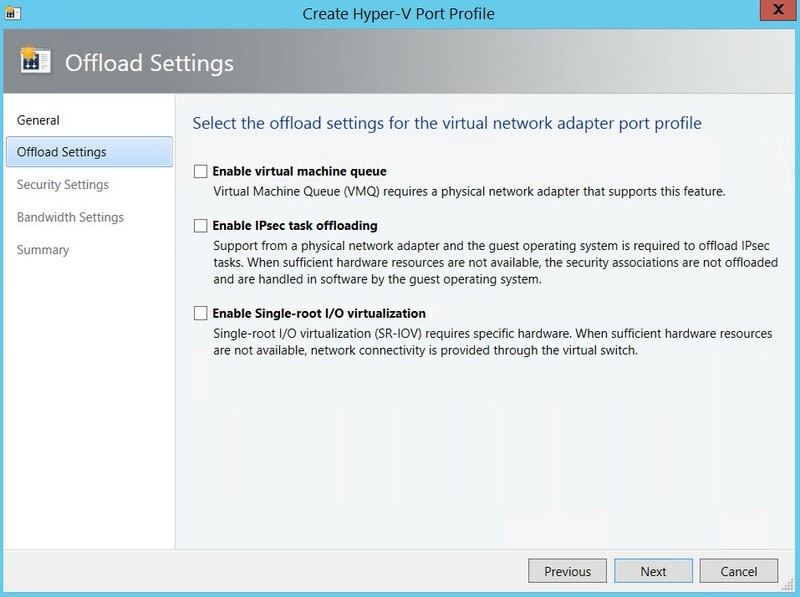 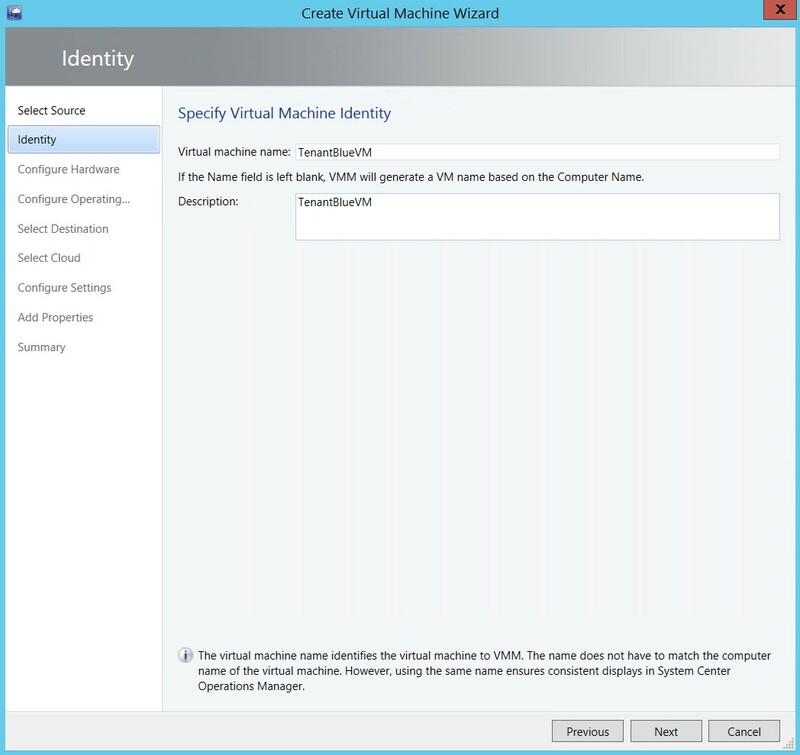 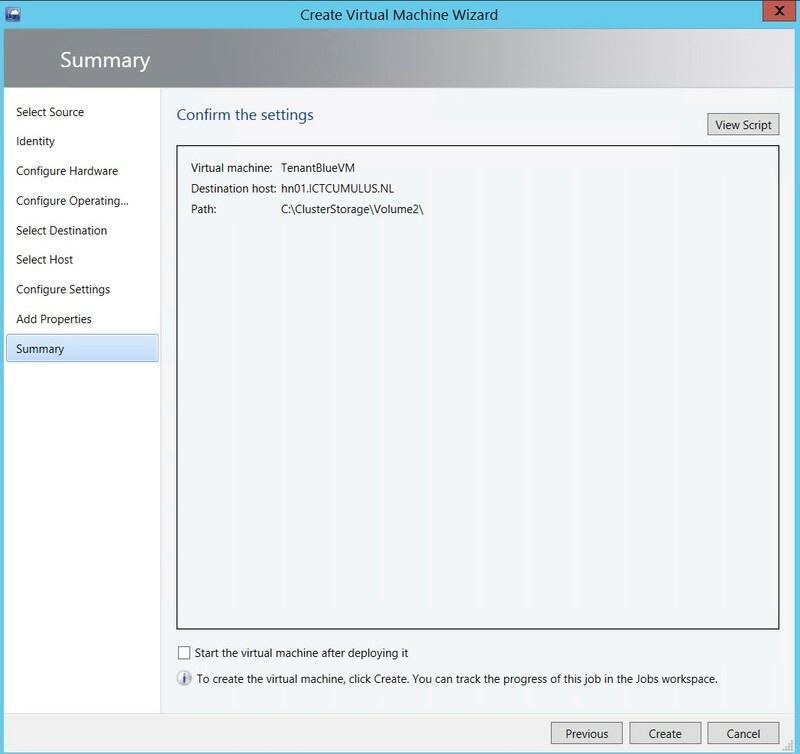 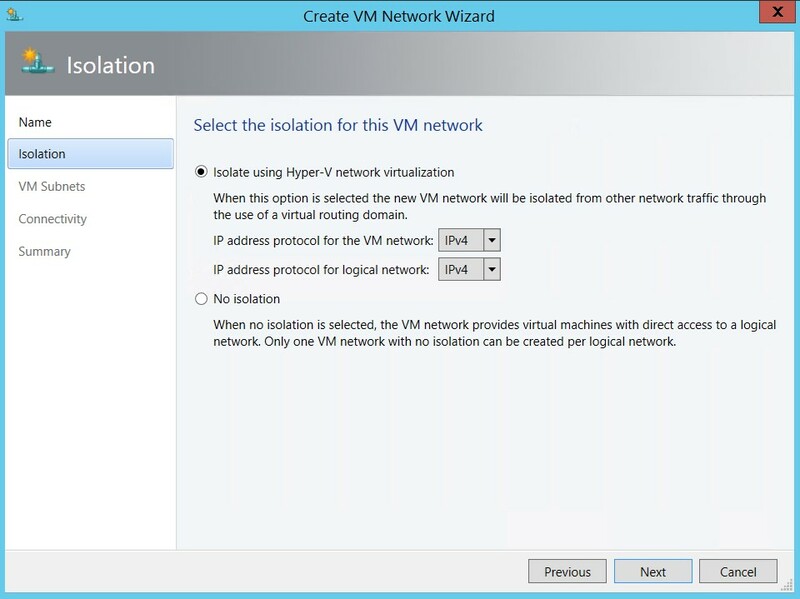 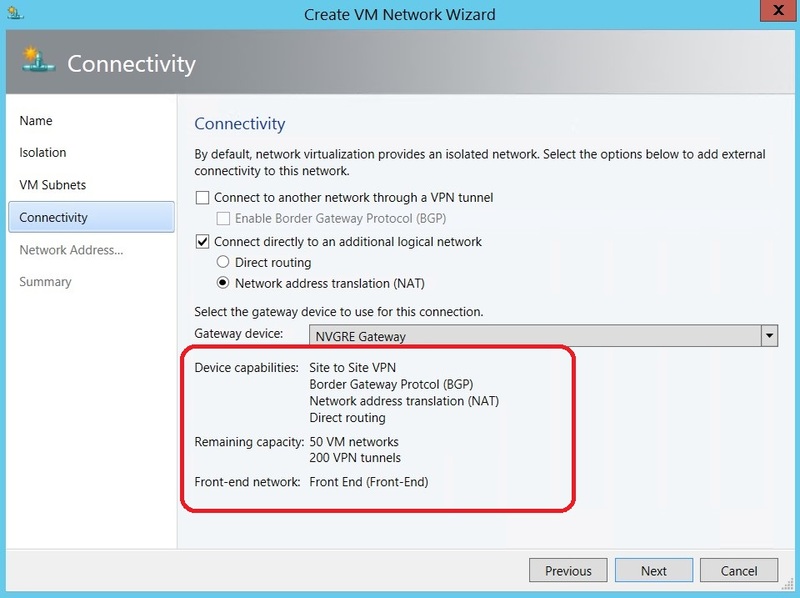 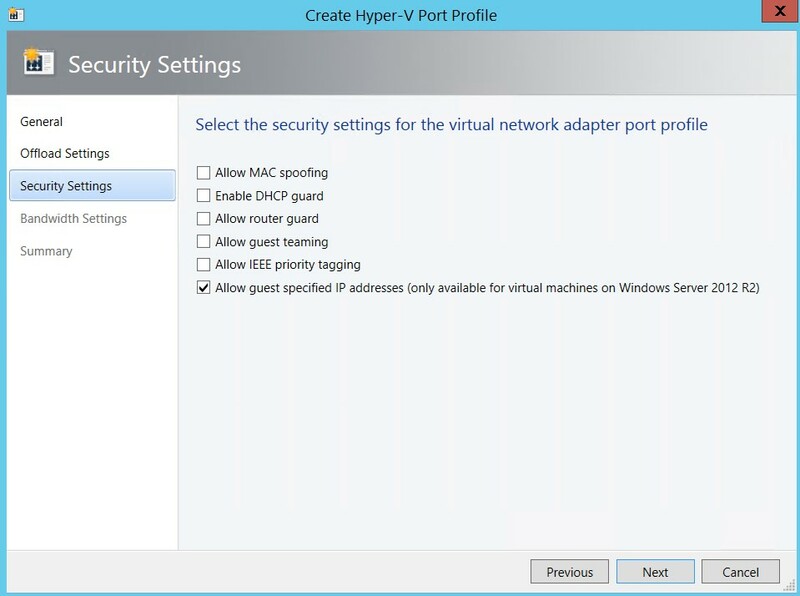 Categories: Hyper-V, SCVMM 2012, System Center 2012 R2, Uncategorized, Windows Server 2012 R2 | Tags: Cloud, Gateway, SCVMM, sysctr | Permalink.